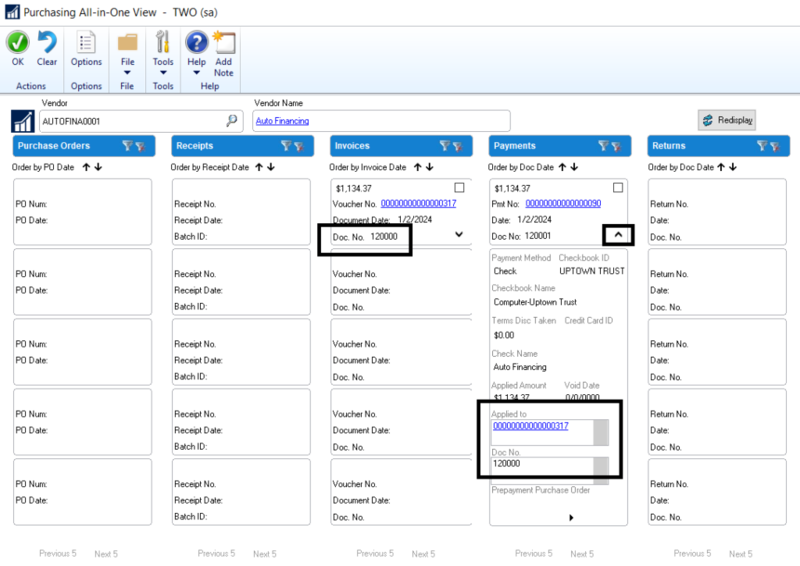 By popular user demand: The Vendor Document Number is now available on the “Purchasing All-in-One View” window. No more jumping from screen to screen and cross-referencing document numbers! This helps the user track the payments and credit documents together with the invoice they have been applied to. Users can now view the “Applied to” document number associated with the payments, credit memos, and returns. Navigate to Purchasing > Inquiry > Purchasing All-in-One View. Maybe it’s time to think about an upgrade for your business. Did you know that Microsoft Mainstream Support ended for Microsoft Dynamics GP 2013 on 4/10/2018? This means no more updates, including payroll and tax updates. Also, we recommend that you do not fall more than two versions behind. With each new version, upgrades become more complicated and costly. There are lots of new features released in Dynamics GP 2018 R2 to increase efficiency and improve your business. 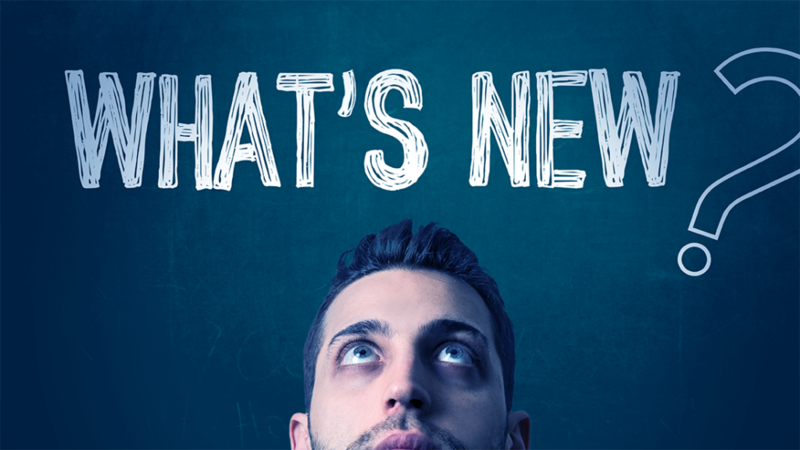 Check out the detailed “What’s New” list from Microsoft. For more Dynamics GP tips, including new features and updates on events and webinars, please visit our blog and subscribe!